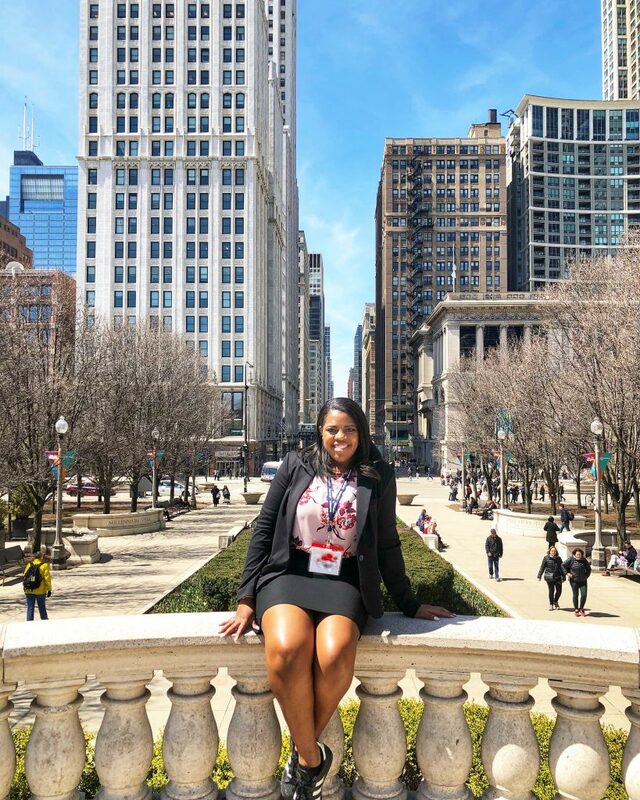 A work sponsored conference led me out to the Midwest for the first time, and boy was I excited! There is always a thrill about getting the opportunity to explore a new state, even more thrilling when you get to develop professionally on your company’s dime (just keepin’ it real). 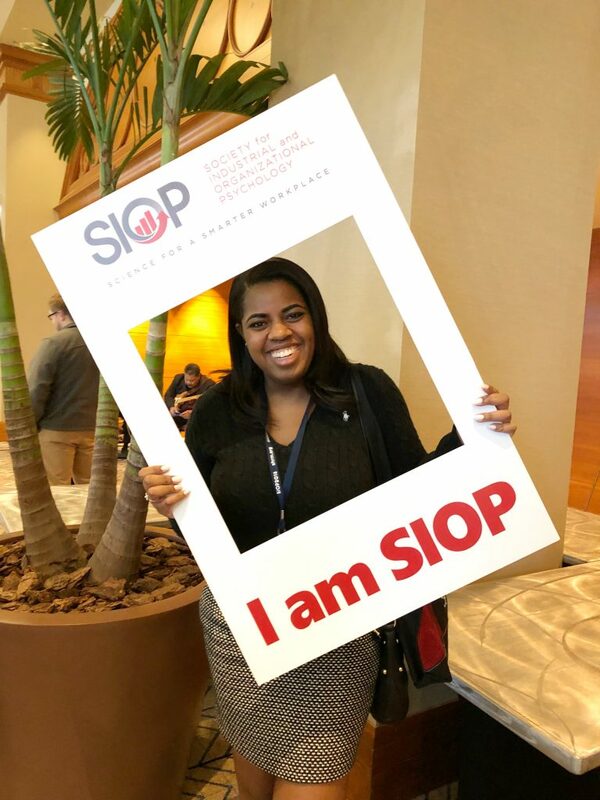 Because the focus of my trip was to learn through my attendance at the Society for Industrial-Organizational Psychology (SIOP) Annual Conference, my days in Chicago were pretty jammed packed with sessions and networking opportunities. 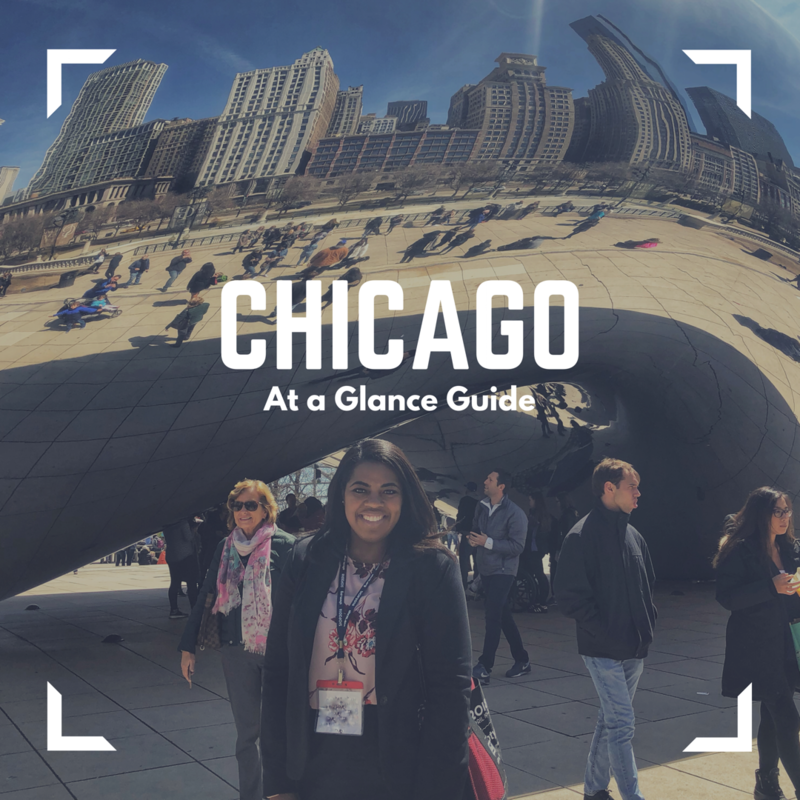 However, there were some activities and eats that I did get to check out that would be perfect for a quick trip or first-time visit to the Windy City. I flew into Chicago O’Hare International Airport on a rainy and gloomy Wednesday afternoon. If you are familiar with navigating rail systems and you arrive at a decent time, then I advise using the “L” to get to the downtown Chicago area. The “L” is Chicago’s rail station that is directly accessible within the airport. At just $5 a pass, it’s a cheaper alternative to taking an Uber. However, I would definitely use your best judgment. Though not hard to navigate, if you are unaccustomed to public transportation systems, then I wouldn’t advise that your first use be alone in a new city. In addition, one of the considerations that I would keep in mind your arrival time. If you anticipate arriving at 11 pm, for example, I would opt for an option that provides less exposure to some of the potential dangers lurking late at night in a city (but that’s just me). After arriving, I was pleasantly surprised by how walkable Chicago is. All of my destinations were within an easy 20-minute walk. 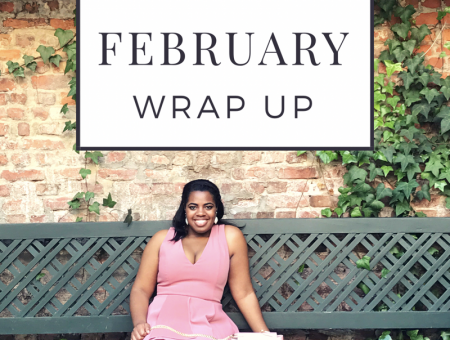 During the day, most of my travel was by foot and I took the occasional Lyft ride at night. One thing that I will note, is that no matter the app, the pin drop feature seemed to give a lot of people trouble. The split levels of streets and the occasional interference of the building made getting a ride a little challenging, but communication with the driver usually cleared everything up. 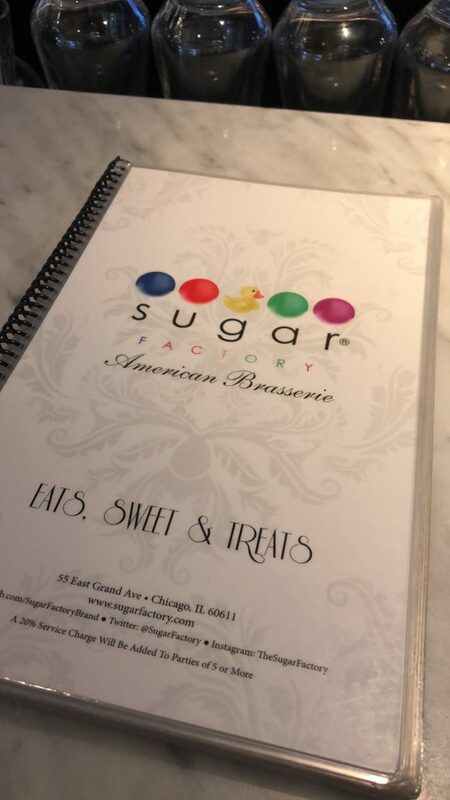 Though not unique to Chicago, my trip also included my first trip to The Sugar Factory. 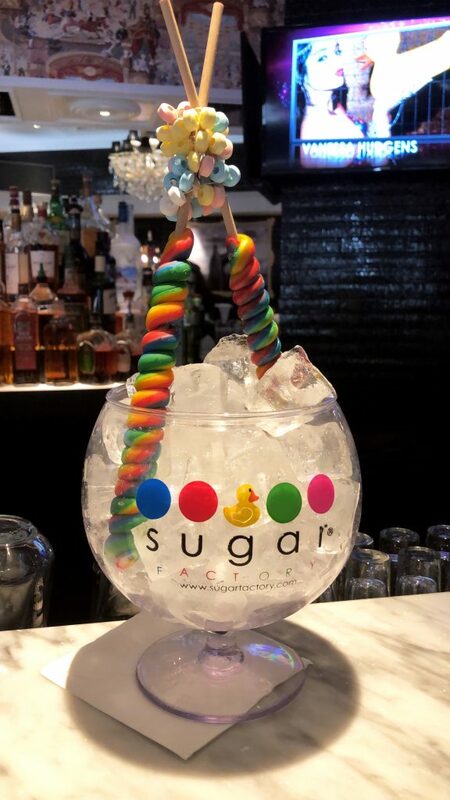 Home to the goblet drink, The Sugar Factory both a restaurant and candy store. The family-friendly space is beautifully decorated and the goblet drinks (which can be made non-alcoholic or alcoholic) are a must-have. Pro-tip: go during happy hour when goblet drinks are half-priced! My next food suggestion was ranked Food Network’s #1 burger in 2015 for good reason! Au Cheval is a small restaurant with serious buzz about it. When I arrived there was a 3 HOUR wait time for groups. 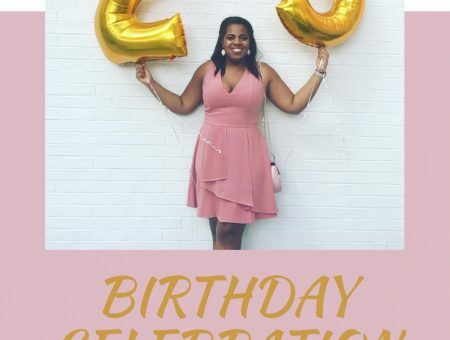 When I was seated at the bar (perks of being a party of one on a trip) the lady told me that she tried to get into the restaurant the day before at no avail. Is it worth the trouble of an Uber ride and long wait? ABSOLUTELY! 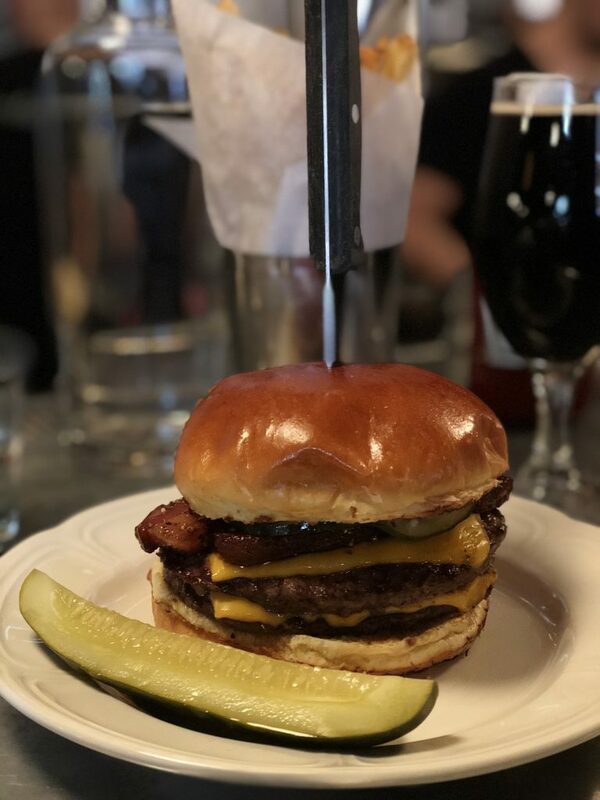 The burger was full of flavor and deliciously topped with thick sliced bacon. The fries were also delectable and came with a garlic aioli dipping sauce. I wasn’t even able to finish the meal because of quantity (rarely a problem for me tbh). Two thumbs up! *I feel like I should include my opinion on deep dish pizza…not my thing. But if you think it might be, people really enjoyed the deep dishes at Giordano’s. 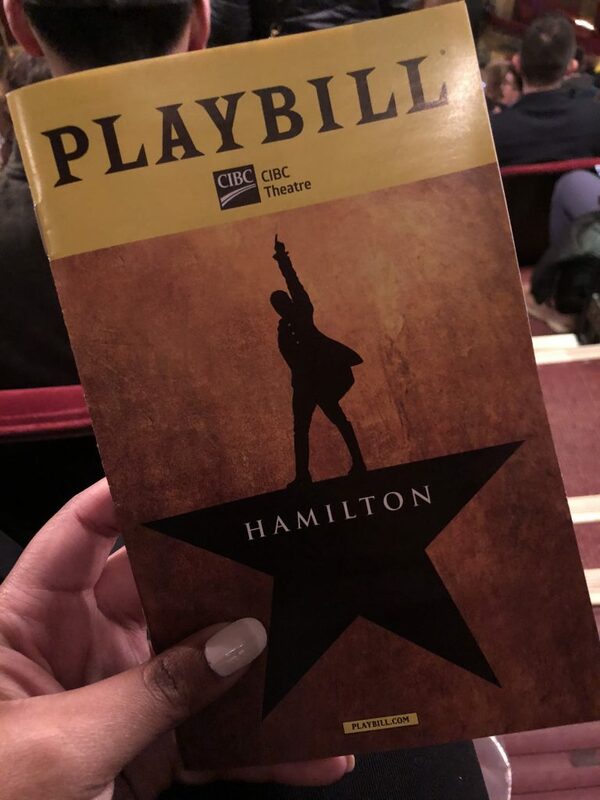 HAMILTON! I’m a firm believer that everyone should go see this play if possible. I have found that reasonable tickets are harder to come by in New York and other cities where the play travels. However, Chicago is the city that has been said to have the largest theater following after New York and has been running the show since late 2016. I found that it was significantly easier to find affordable tickets for the Hamilton show in Chicago. Y’all know that I have been obsessed with the musical for over a year, so honestly, it was a dream come true. You will not be disappointed. 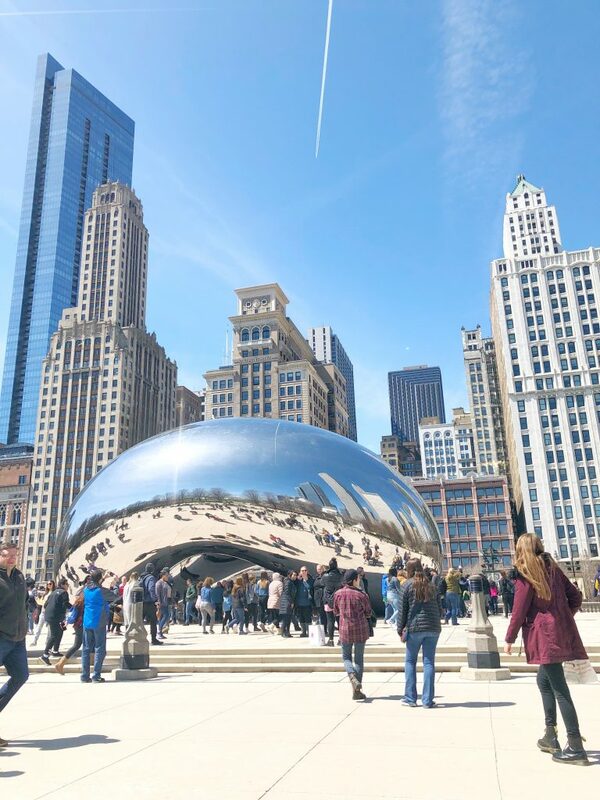 Another great place to visit is Millennium Park. 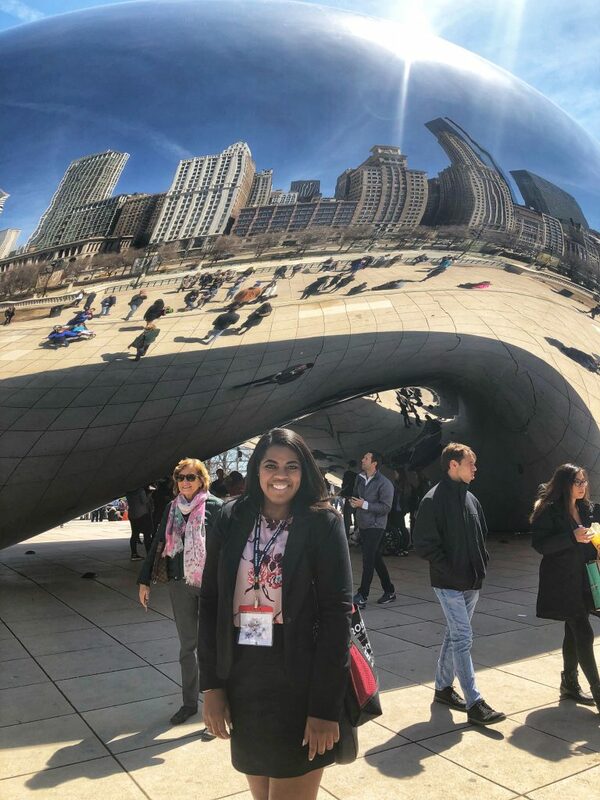 I was drawn to it to see the famous “Bean” structure, but the park has other attractions such as a fountain, sculptures, and a soundstage. It is not usual to find free events or music at the public urban park. **One place that I wish that I had the chance to visit was Willis Tower. The structure is one of the famous skybox towers that allows you to step out on the on a clear floor for a spectacular view of the city. I hope to re-visit Chicago for a more extensive view of what the city has to offer. Until then, I am content that I had the best at a glance view of the city! 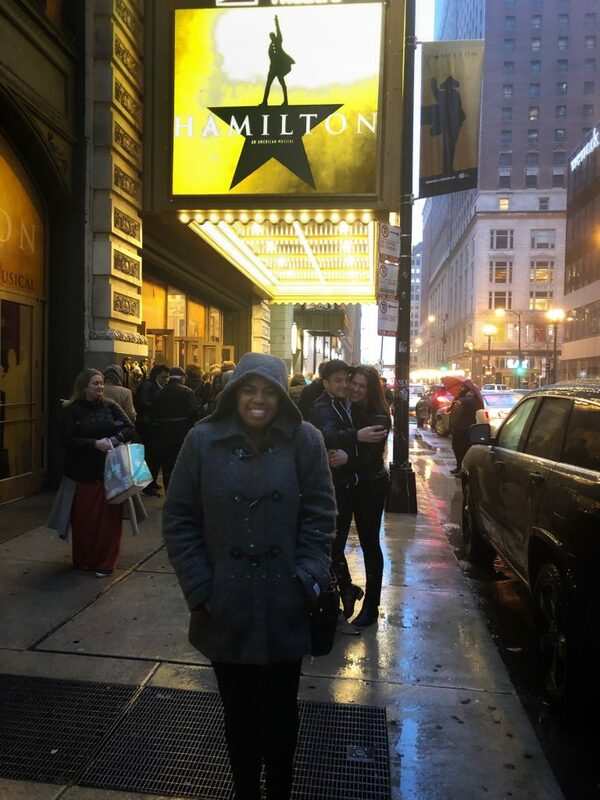 So jealous you got to see Hamilton! We’re dying to see it. Thanks for the tip on Sugar Factory’s happy hour – we’ve been to the one at Pentagon City, but not during HH & the goblets were steep! 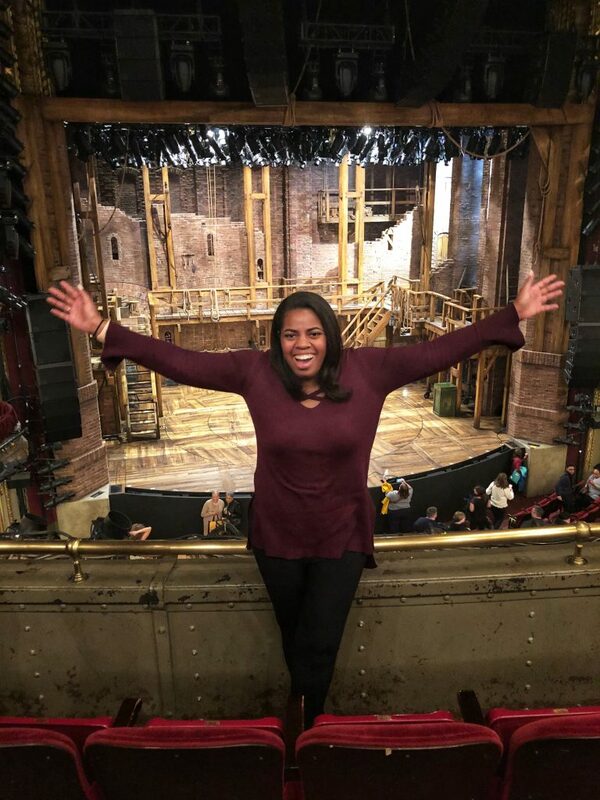 I’ve been looking out to enter the DC lottery for Hamilton every day just so that I can see the musical again! I agree the goblets were much more reasonable at half price.